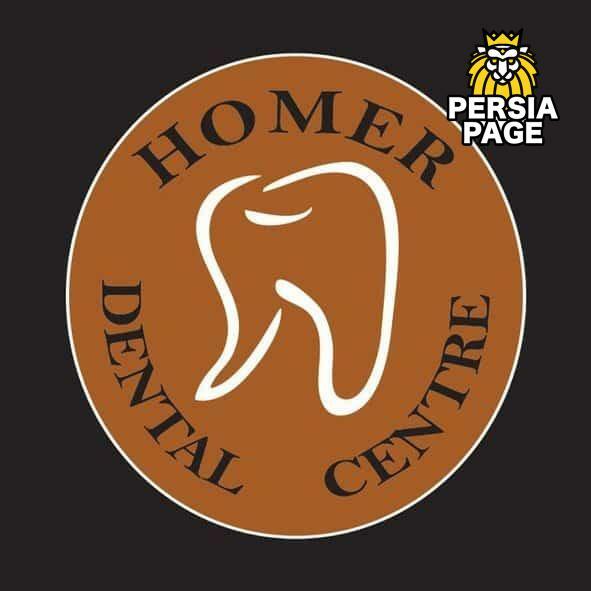 If you need reliable, professional dentists to enhance your smile in downtown Vancouver, visit Homer Dental Centre. Our beautiful, state of the art Yaletown dentistry boasts a modern and very relaxing environment for creating a beautiful and healthy smile. Based in Yaletown, Dr Motamedian has been hailed as the best cosmetic dentist in Vancouver. Her main focus is on family dentistry with a special interest in cosmetic dentistry. She has a passion for continuing her own education and has taken hundreds of hours of courses in a variety of aspects of dentistry, including Cosmetic Dentistry, Implant Dentistry, Surgery, Invisalign, General Dentistry, Sedation Dentistry, and Root Canal Treatment. Dr Motamedian offers high calibre dental services you won’t find anywhere else. If you need reliable, professional dentists to enhance your smile using our cutting edge teeth whitening techniques, or if you are looking to correct an already beautiful smile with our Invisalign specialists then look no further! Located in Yaletown, our state of the art equipment and relaxing environment offering premium dental services that you won’t find anywhere else. These are essential for crafting this experience.